McShea Insurance has deep roots in the construction insurance industry. 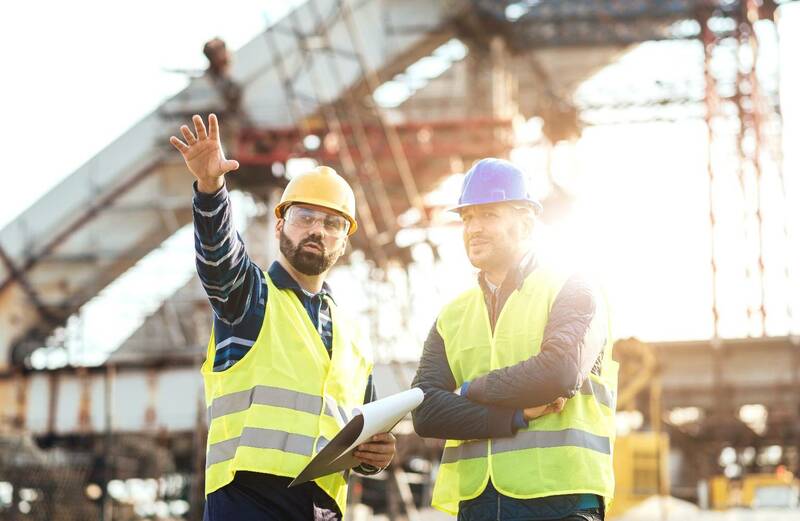 Our construction specific team is dedicated to insurance products specific to construction and working with the industries workers day to day needs. With over 30 years of construction experience, we have the knowledge and abilities to provide you with high quality service in an industry that requires expertise. Construction Programs for All Sizes and Experience. With 40 different companies, we have the ability to provide top of the line products to all sized contractors- from large firms to one-man shops. We have the outreach of a country wide insurance agency, with the service of a local Massachusetts business. When you work with us, you know you are getting the best options provided. McShea insurance began in 1986 as a targeted construction and excavation insurance risk manager. With over 30 years of knowledge in the field, McShea developed a team dedicated to construction and contractor work. With a dedicated team- your and your business are never neglected. We take pride in providing the best service to our contractors because we understand their time lines and their needs. We know how time sensitive documentation can be. So we have an online resources page dedicated to our contractors. Certificates are that much easier with online fill outs, and surveys for potential risks are provided for quick quote time frames. Click HERE to access our resources page. Michele McShea McShea Insurance Agency Inc.